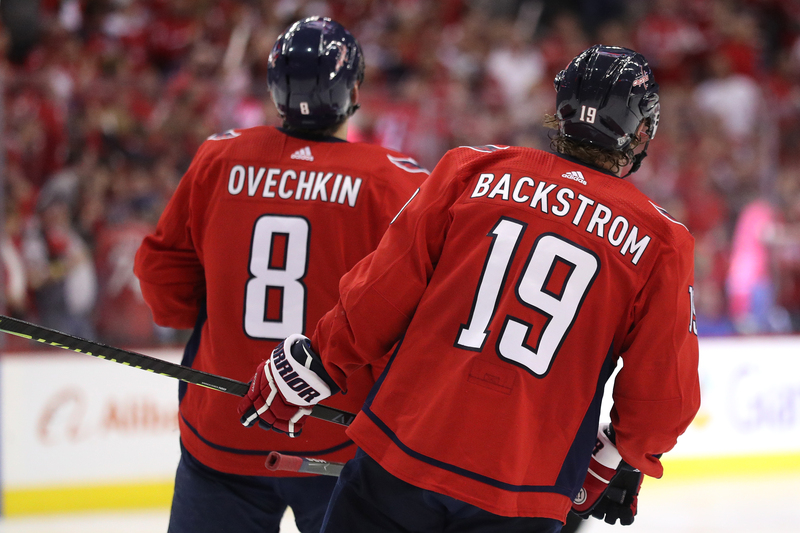 Daily Washington Capitals news and notes: Time to take care of business, Caps. 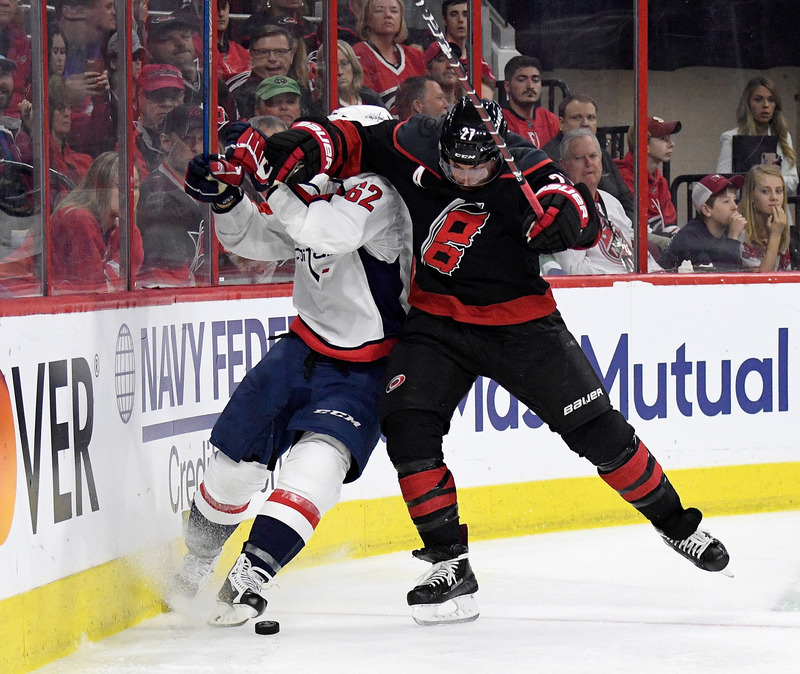 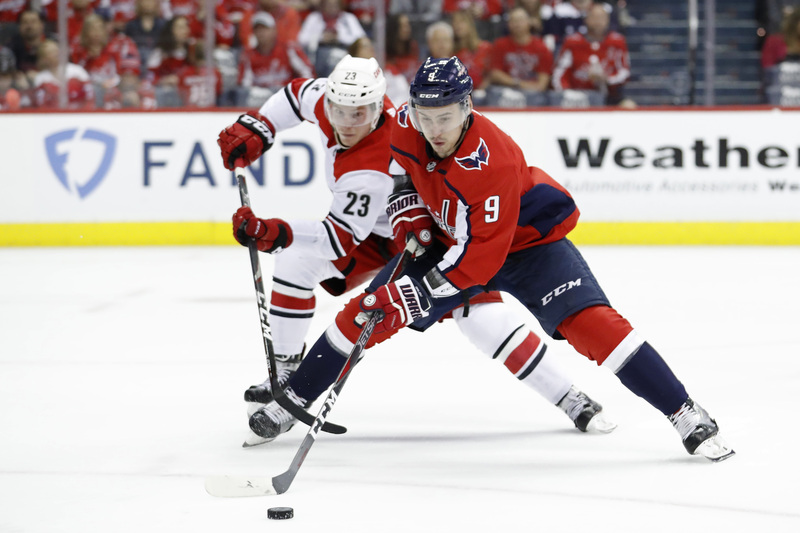 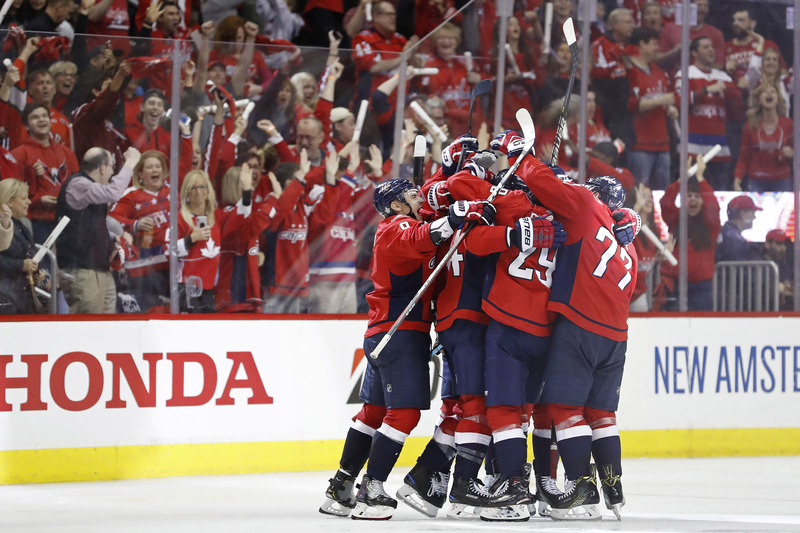 Daily Washington Capitals news and notes: Welcome back, Caps. 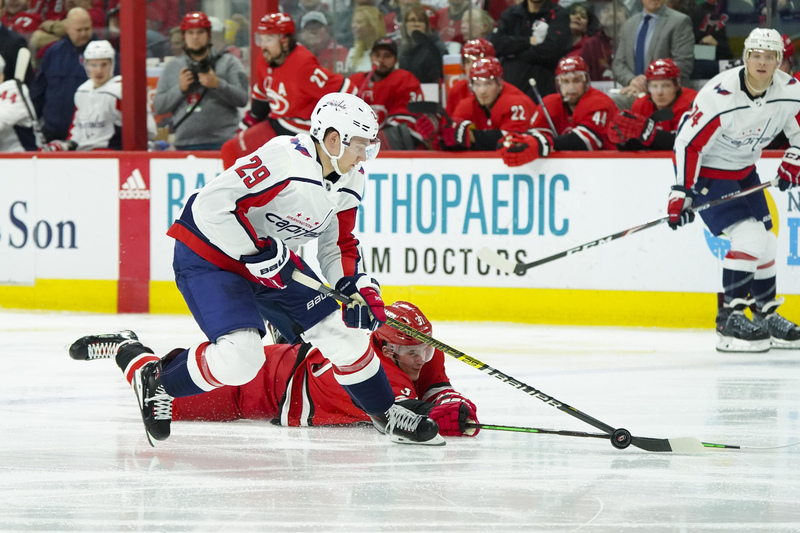 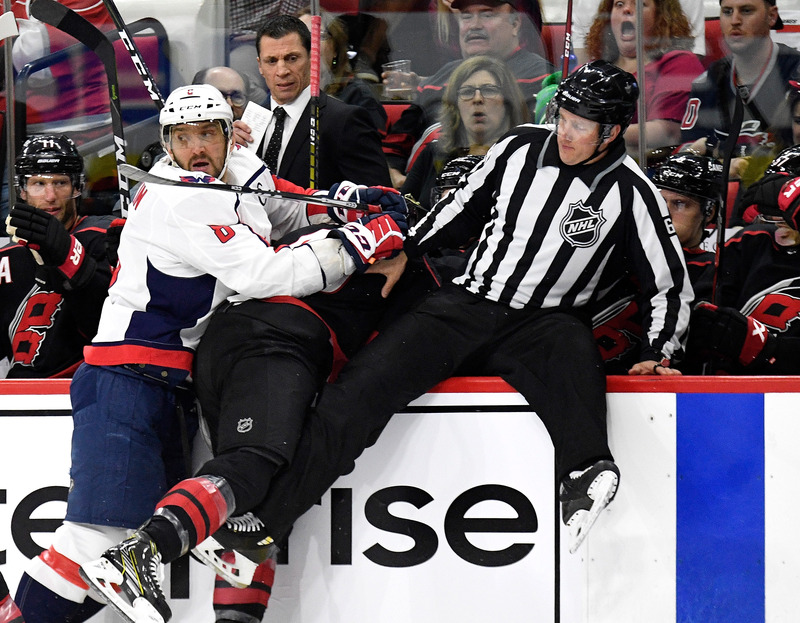 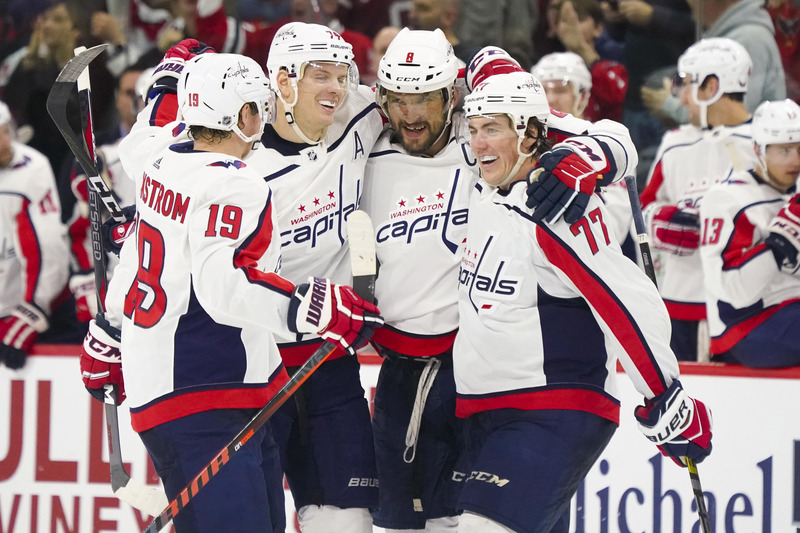 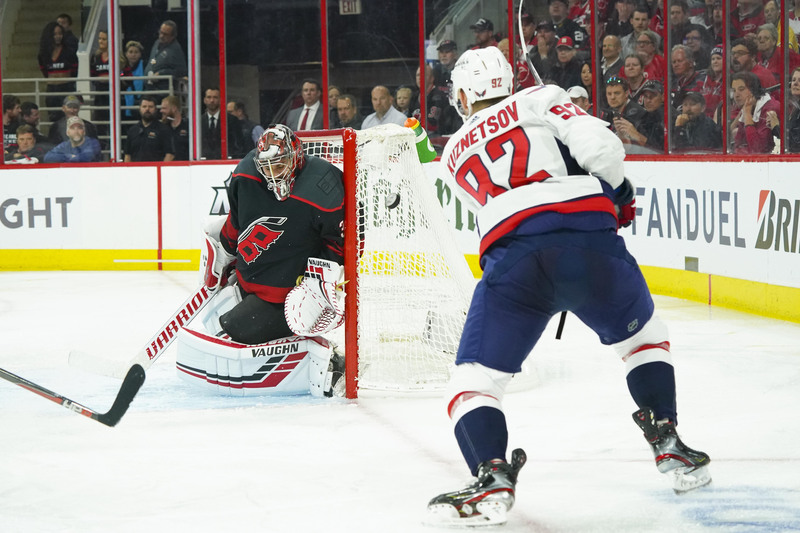 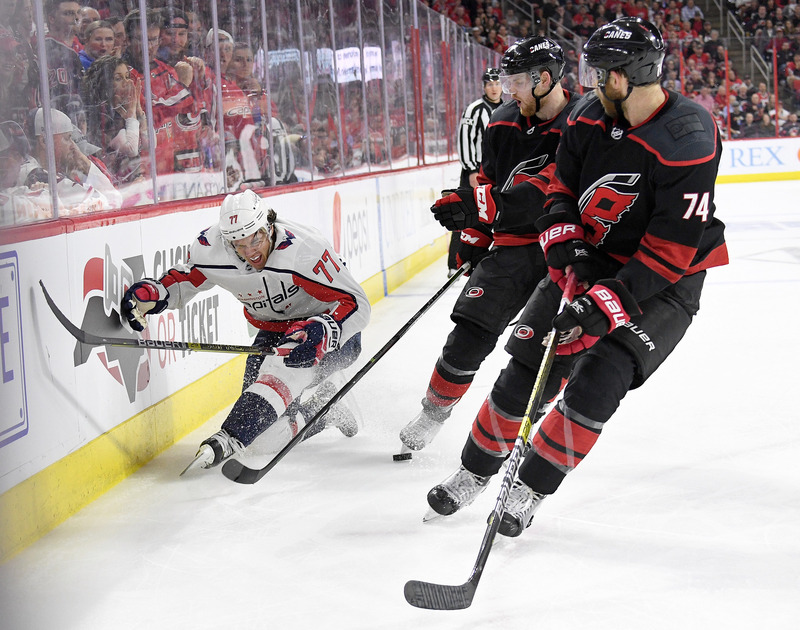 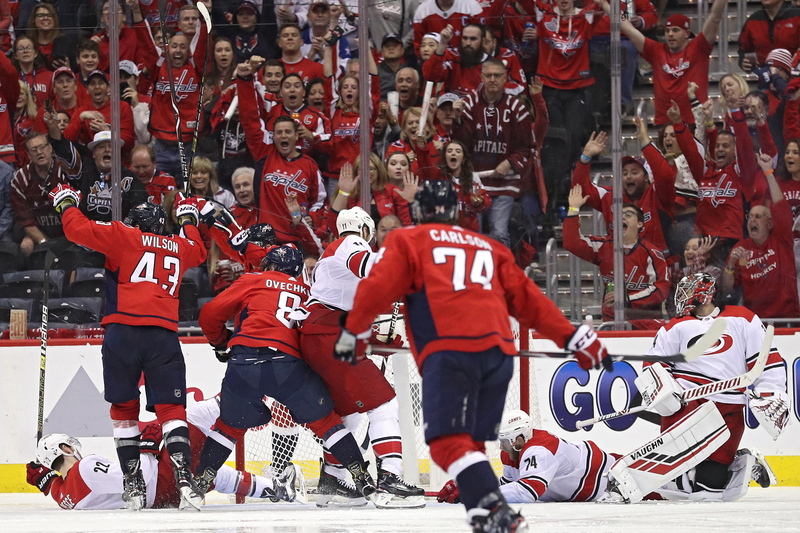 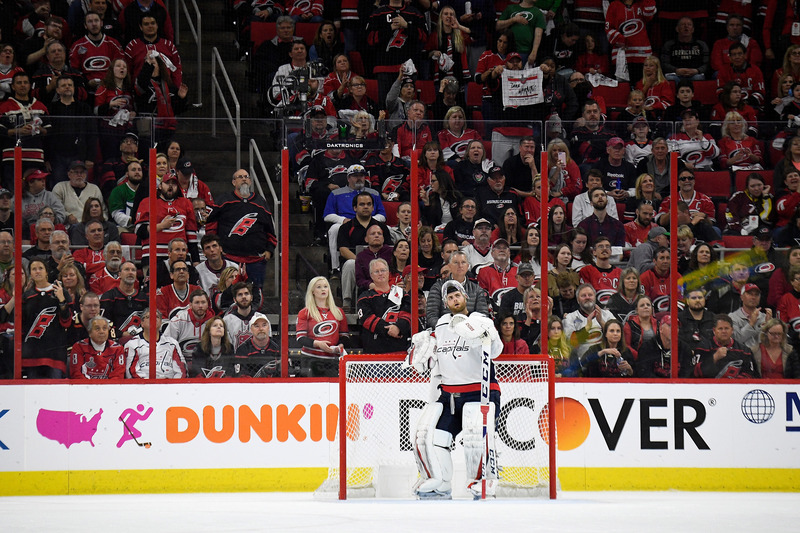 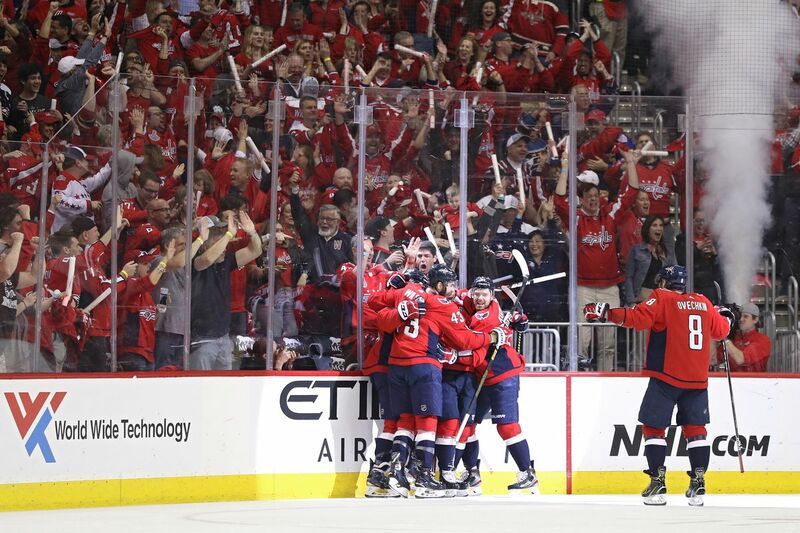 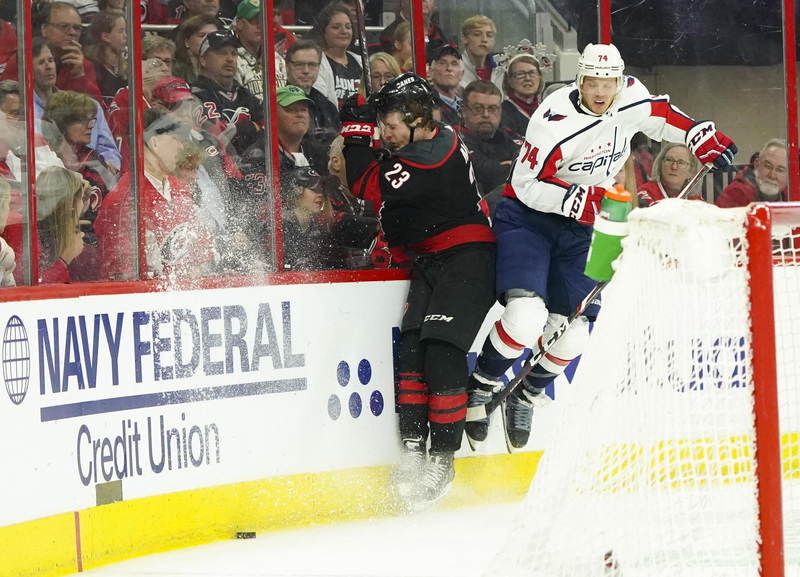 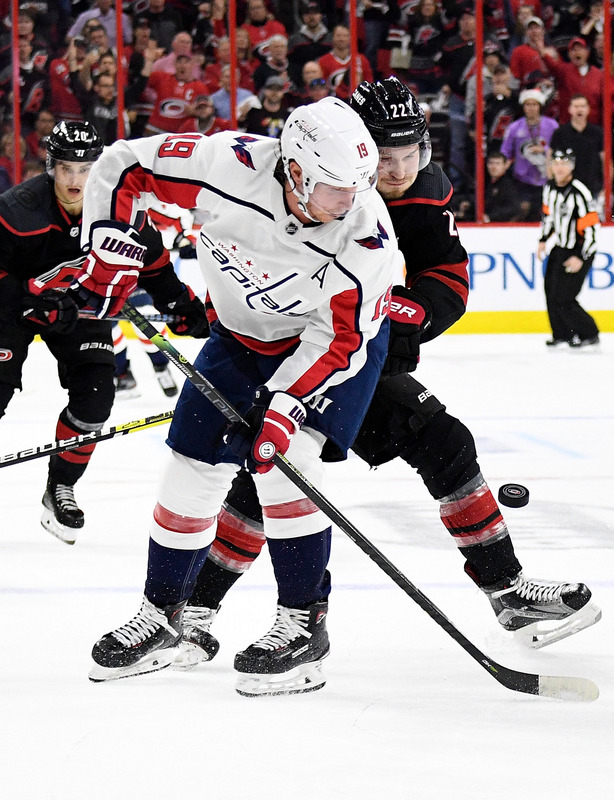 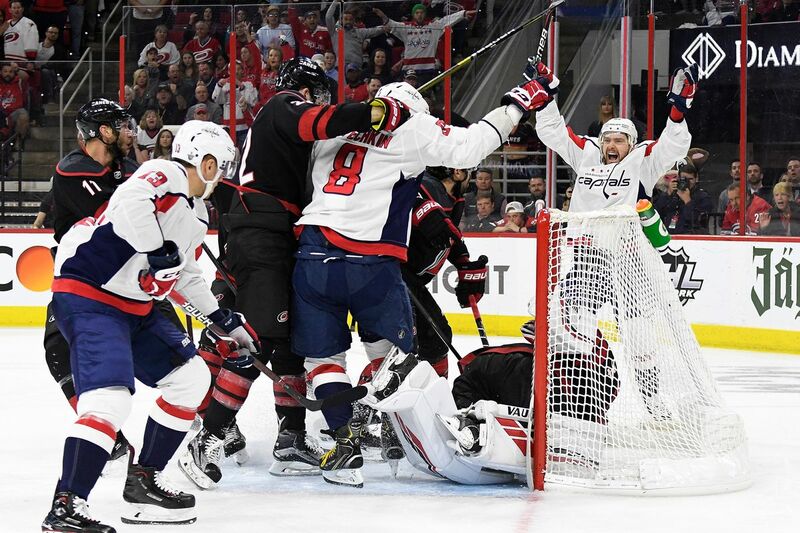 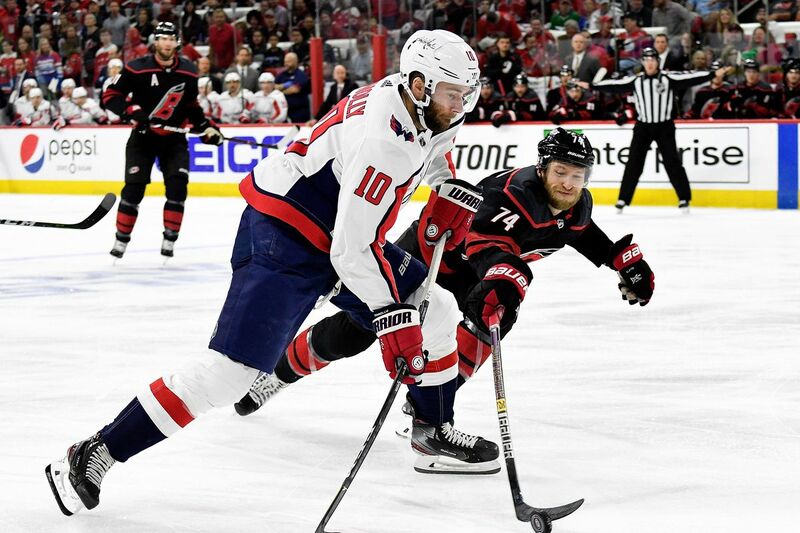 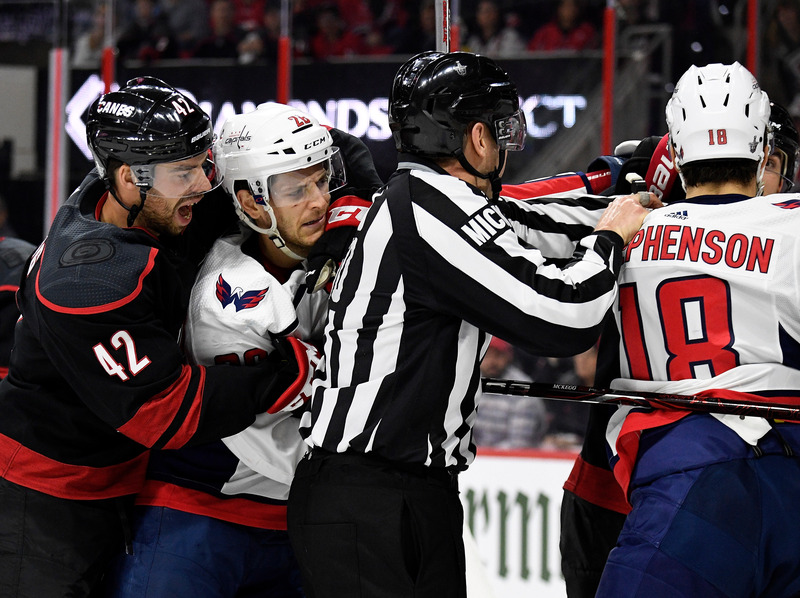 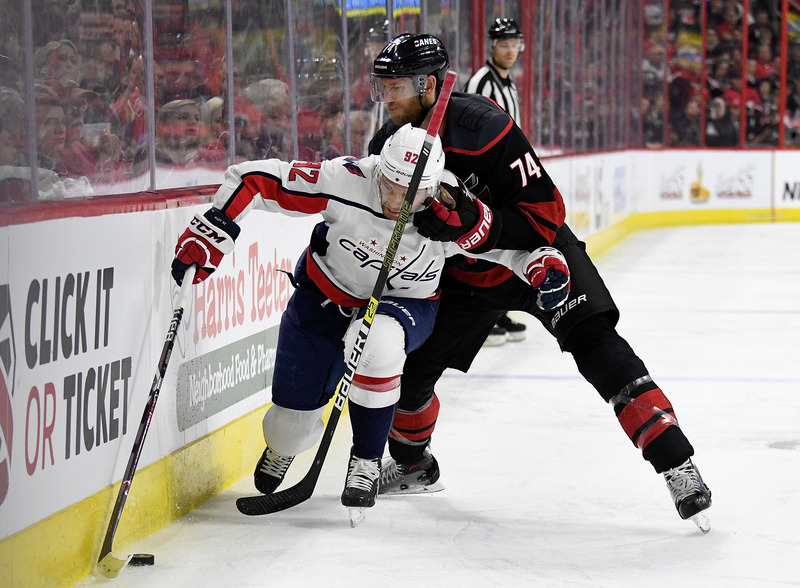 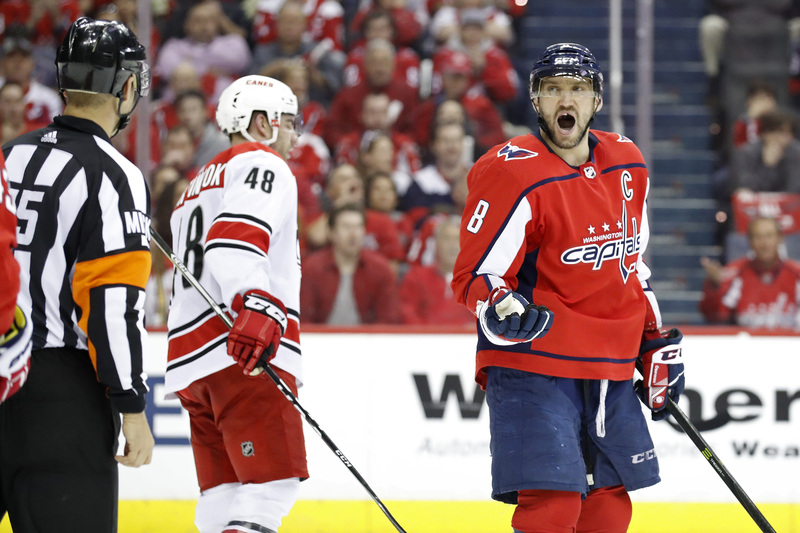 The Washington Capitals absolutely dominated the Carolina Hurricanes in Game 5 on Saturday, scoring six goals behind standout performances from Ovechkin, Backstrom, and Smith-Pelly. 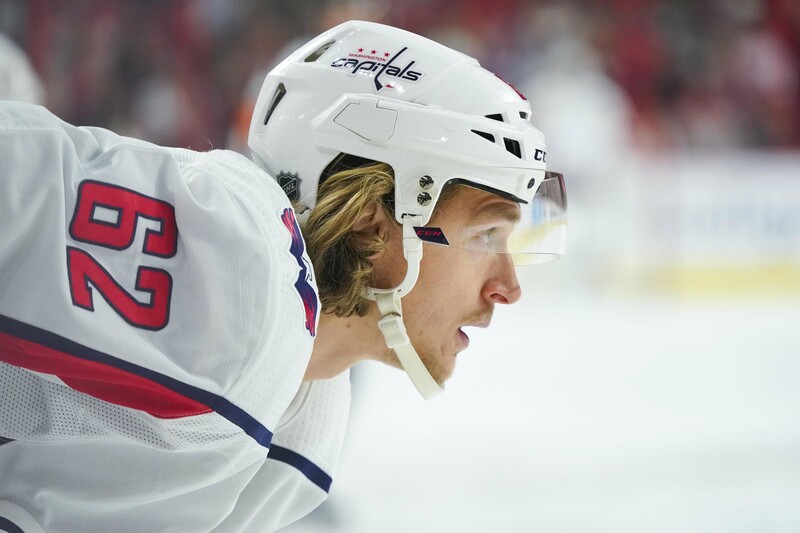 The Swedish forward and former foe talks about his time in Washington so far and how he’s fit in on and off the ice. 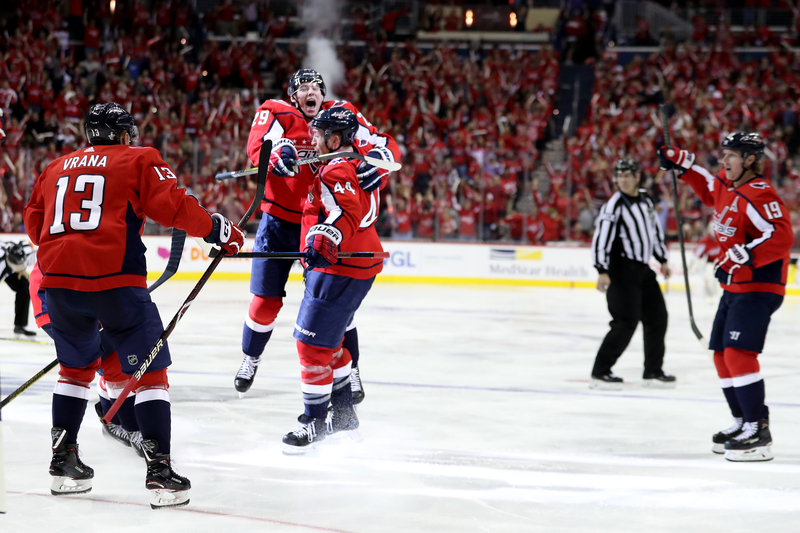 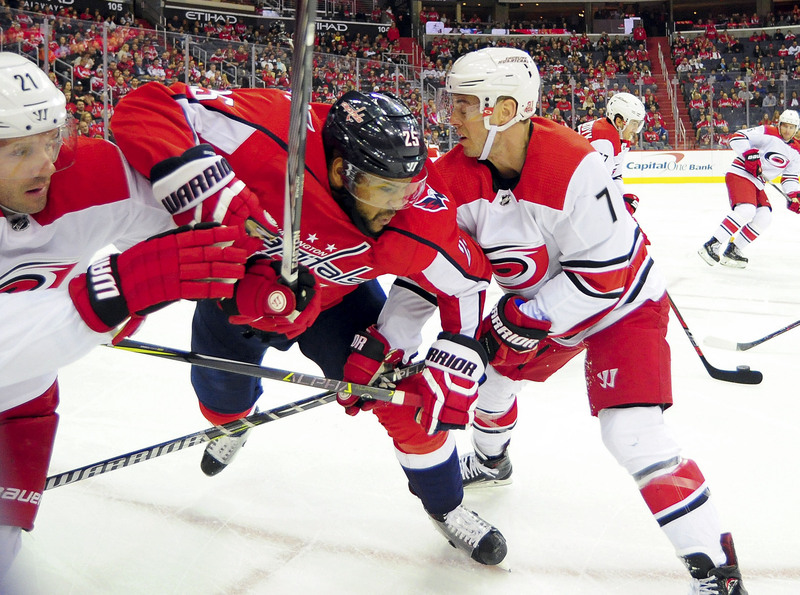 Daily Washington Capitals news and notes: A battle of the battered and bruised awaits. 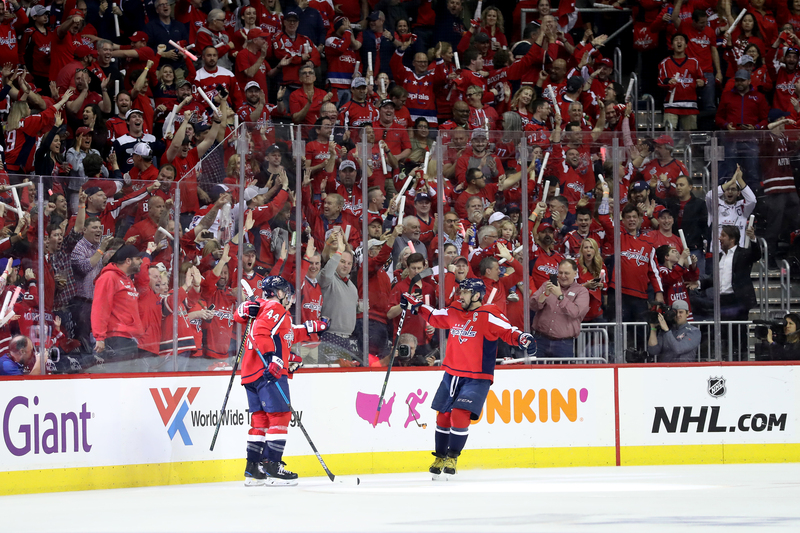 Daily Washington Capitals news and notes: 2-2. 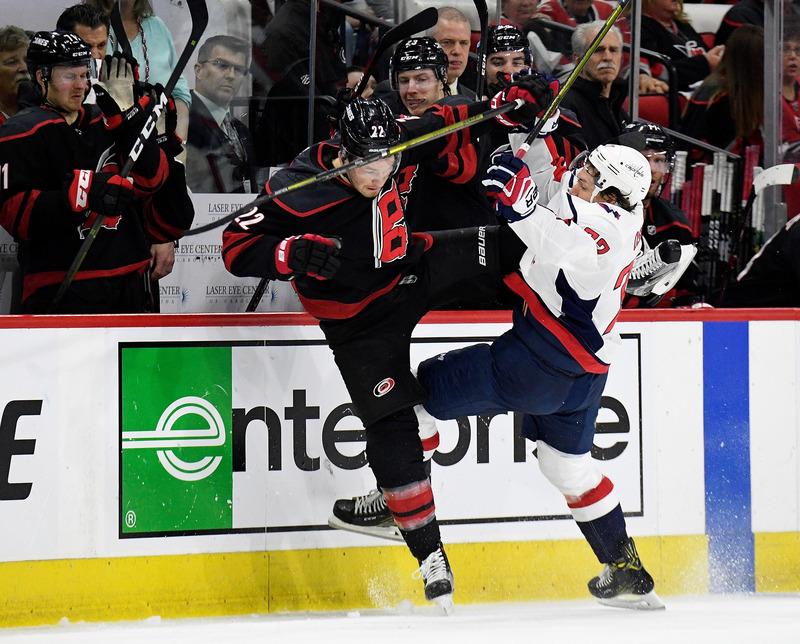 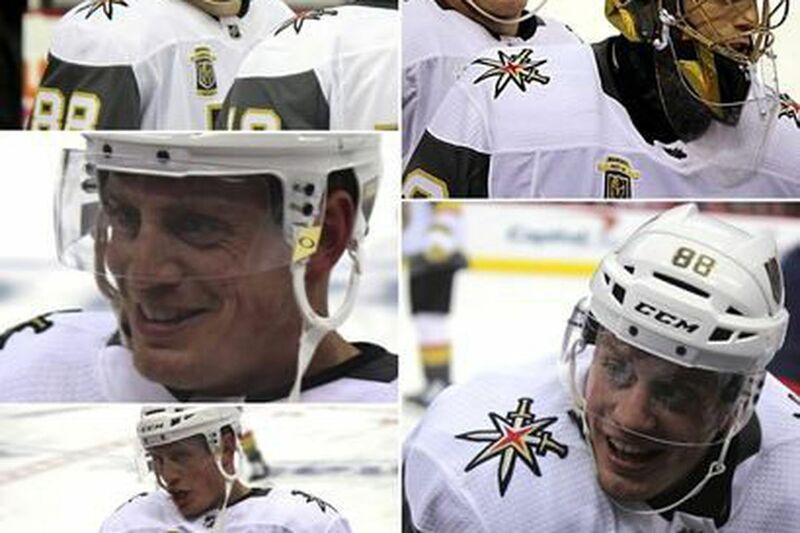 OT Playoff Hockey 4/16--How Sweep It Is? 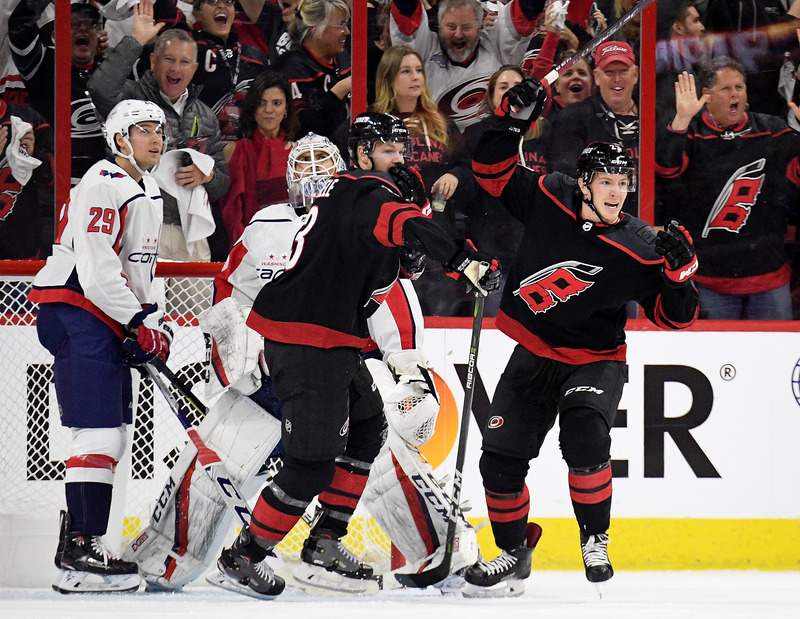 Dark Theme (Night Mode) for the Rink! 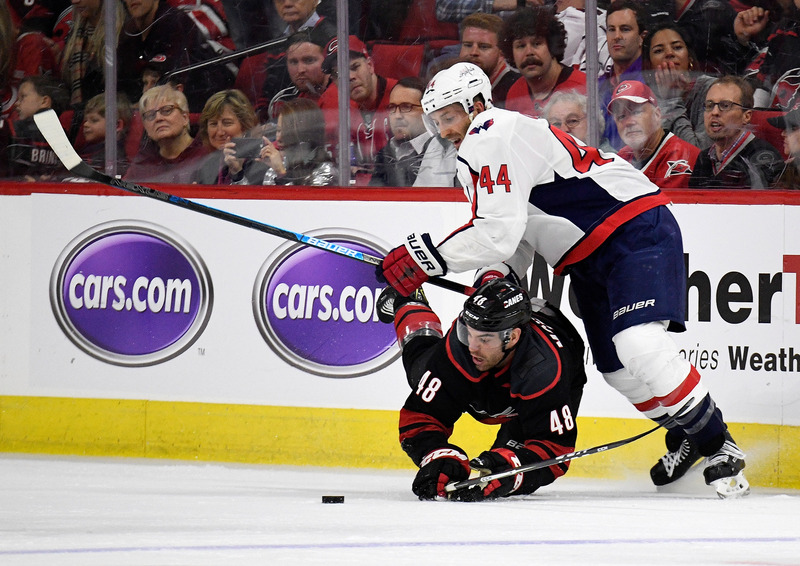 Daily Washington Capitals news and notes: Revenge is a dish best served two days old. 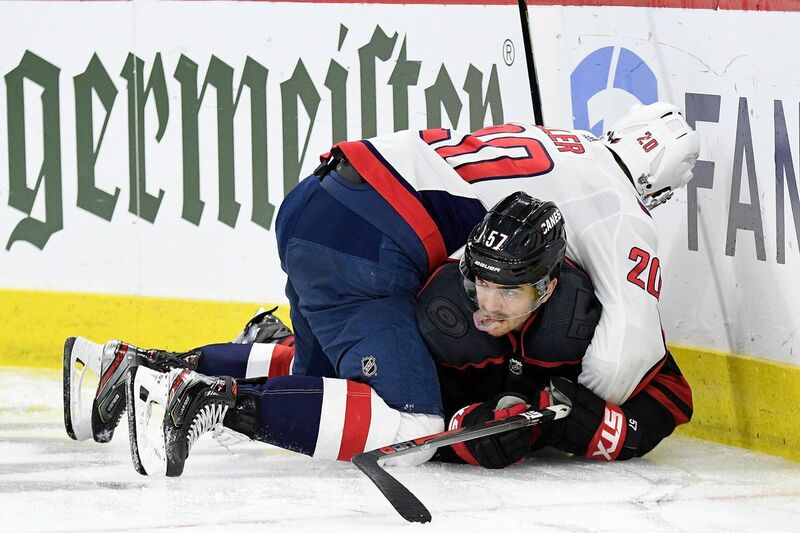 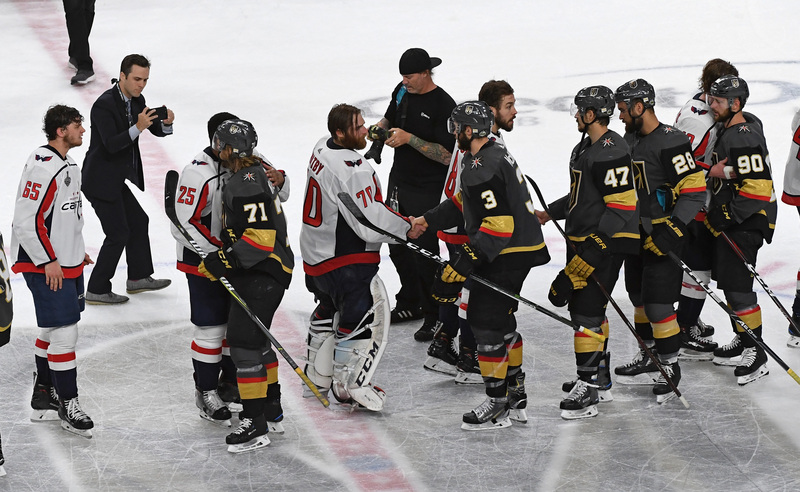 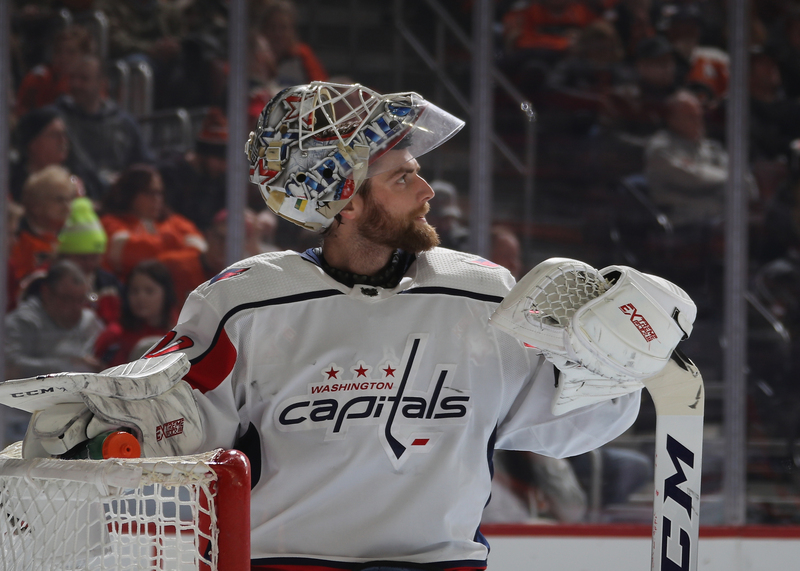 The Capitals hit a road block in game 3, what can they do to recover? 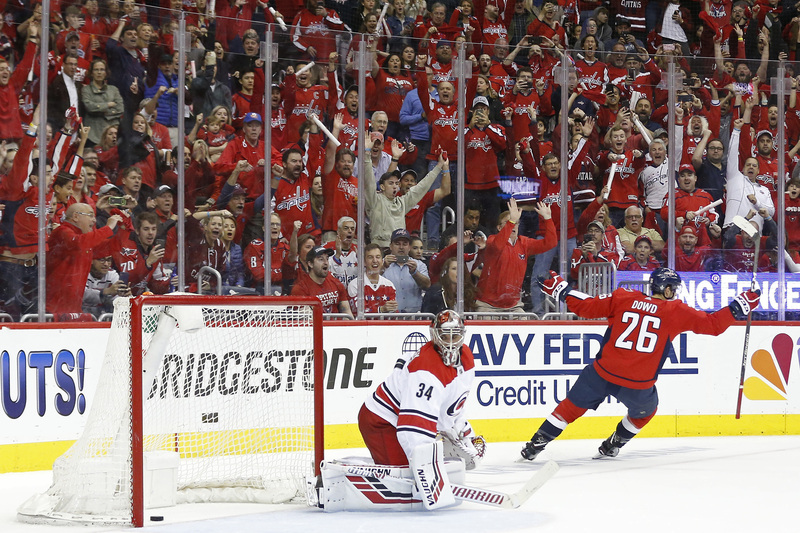 Daily Washington Capitals news and notes: Deep breaths. 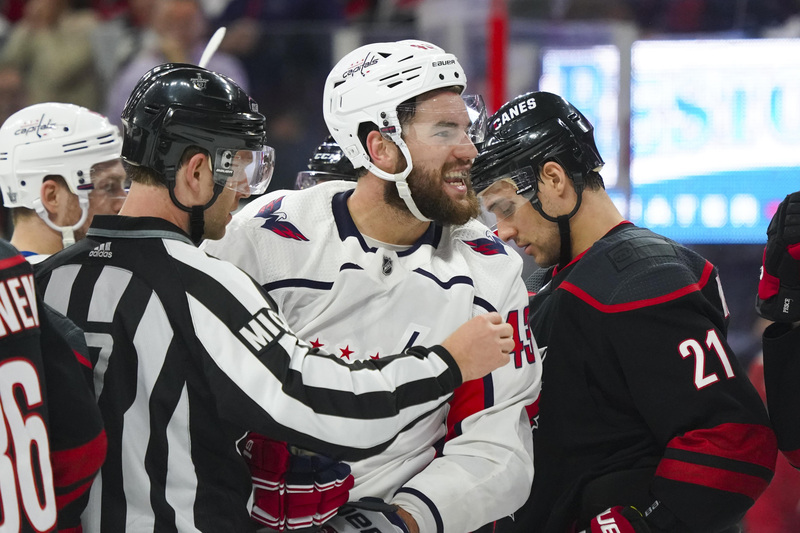 Daily Washington Capitals news and notes: That was gross. 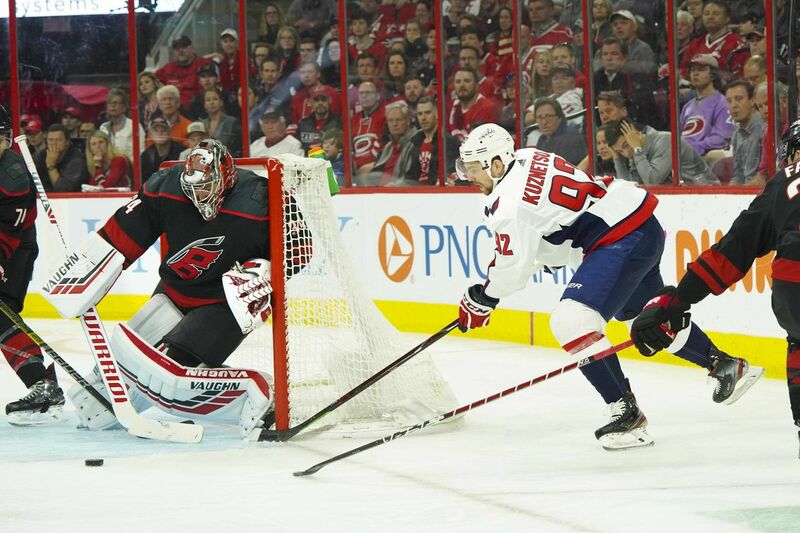 A Petr Mrazek shutout led the way for Carolina’s 5 to 0 Game 3 win. 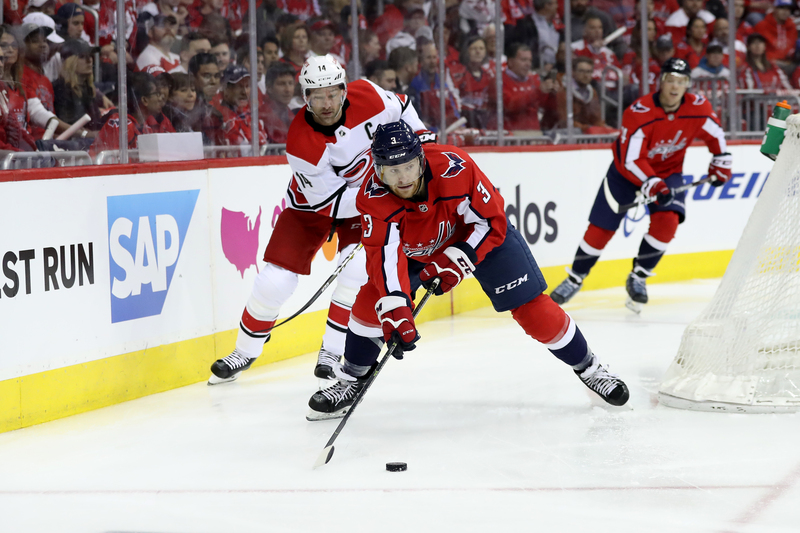 Play Board Games With Brooks Laich!